The United Airlines attack on Dr. David Dao made it clear that U.S. airlines have a problem. A big one, especially when it comes to airline policy. They run their business so badly that they rarely make a profit, even while shifting every bit of pain and inconvenience onto their paying customers. There was a time when flying was a pleasant experience, these days it is more like universal torture. Nonetheless, while we can complain about ridiculously small, repulsively ugly dirty seats, rude attendants, absurdly poor on-time records, and the list could go on, the fact remains that the attack on Dr. Dao United crossed a line. For whatever reason, Americans were willing to tolerate the unmitigated misery that has become normal with air travel. But, physical violence on passengers is one bridge too far. It’s time for airline passengers to fight back and demand minimal standards of conduct from the airline industry. 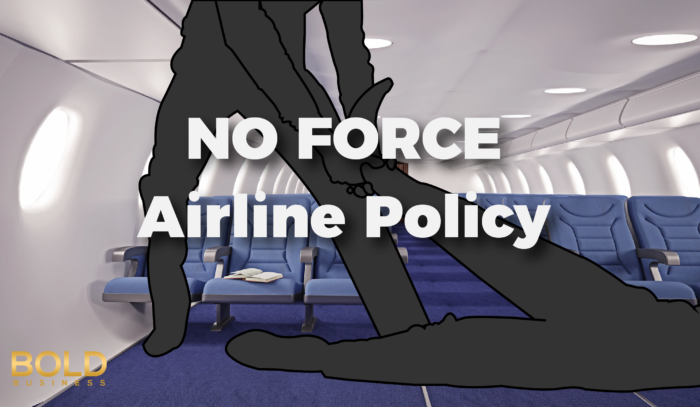 We’re making the bold call for a “No Force” airline policy. There is absolutely no situation that justifies an airline using force to remove a well-behaved customer from their paid seat. A No Force airline policy will make it clear that violence against passengers is never an option. And if airlines are prohibited from the threat and/or use of force, they might be realize that many of their problems are of their own making. They may even become proactive about addressing problems, rather than waiting for legislation that forces them to maintain minimum standards. 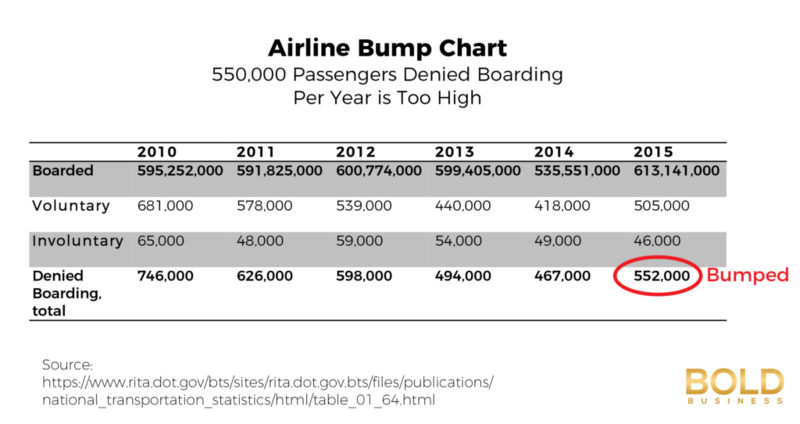 According to U.S. Department of Transportation’s Office of Aviation Enforcement and Proceedings, United Airlines had 346,230 voluntary bumps during the 5 year period 2012-2016 and 42,569 involuntary bumps. Involuntary bumps are not a rare occurrence for United. It has the highest involuntary bump rate (aka forcibly removed) of the major airlines. 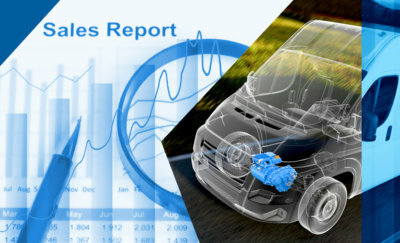 It also has one of the highest voluntary bump rates in the industry. United simply oversells its flights more aggressively than the other airlines. Management is responsible for this aggressive policy and should take responsibility for the shameful treatment of Dr. Dao. We know who the culprits are: It was not Dr. Dao, It was not the United staff on plane, It was United management! There were around 552,000 passengers bumped, voluntarily and involuntarily, in 2015 by all airlines. That was over 1500 passengers a day that airlines must change the travel plans of their customers. This is an industry problem. A root cause of the Dr. Dao incident is the over aggressive selling of more tickets than seats for flights. Customers deserve more respect. We are recommending also a change in booking policies set by airline top management. In other industries this would be a violation of contract and airlines would have to pay damages. Not in the airline industry. 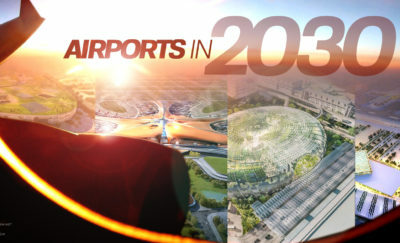 Customers are expected to comply with every letter and detail, to be on time for their flights, to avoid making changes to their flight plans and schedules. Any change or deviation will cost dearly. The fees charged for changing a flight typically exceed the cost of the flight. Yet, airlines routinely cancel and delay flights. This is about power, unequal power. The airlines have reached the point where they think they can get away with anything. Overbooking passengers is a common practice. There was nothing to prevent United from offering to pay passengers to take a different flight. 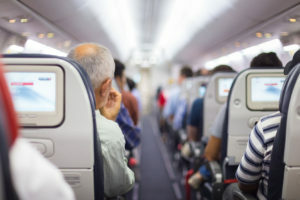 There were almost certainly a few people on that plane who would have given up their seat for a few hundred dollars and perhaps an upgrade on the next available flight. This past week’s announcement by Delta Airlines, shows the industry is moving towards a no force commitment. They announced that they would now compensate up to $10,000 to passengers to voluntarily give up their seat. Here is a Bold prediction: Delta will see a dramatic drop of involuntarily passenger bumps; possibly to 0! It’s a simple matter of compensation. Free markets work because they rely on striking a deal that is a win-win for both sides. United wants passengers to give up their seats, all they have to do is hold an auction and wait until someone agrees. There is no need for violence and force in a free society. But United wanted to behave like a slave master, demanding goods and services in return for nothing. We salute Dr. Dao for holding his ground and making it clear how far the airlines have deviated from civility. It’s time to demand better from the airlines, the “No Force Policy” and “Stop the Aggressive Over Booking Policy” is a good place to start.